You are here: Home > SATISFACTION GUARANTEE! No Risk 100% SATISFACTION GUARANTEE! A lot of websites that sell eyeglasses only offer a defective guarantee or only partial refund if you want to return your glasses. 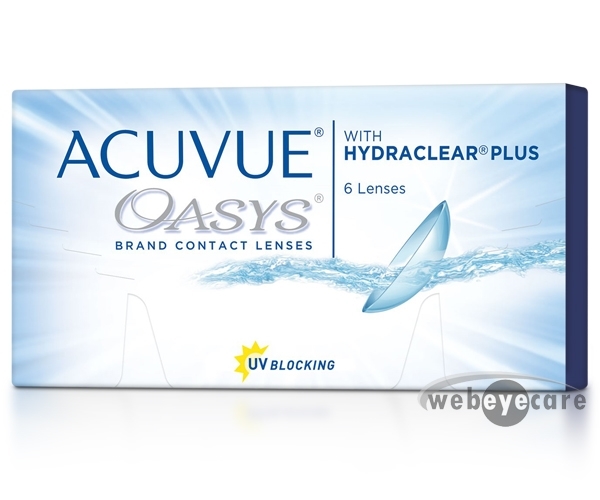 No so at WebEyeCare.com. 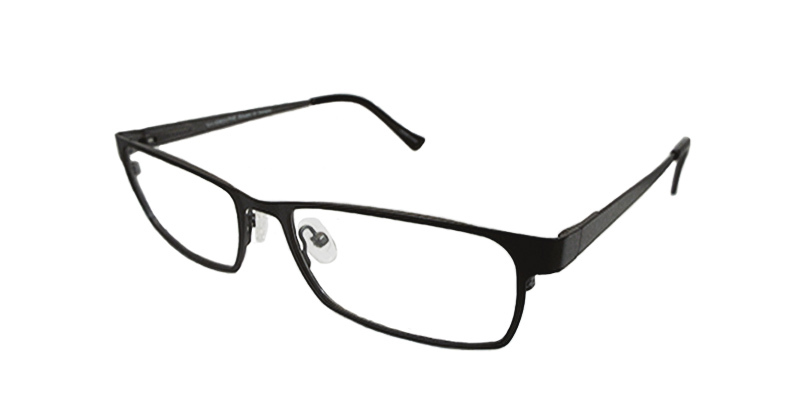 If you do not like your new glasses for any reason – you will get a 100% refund on the frame. We know that for some people buying eyeglasses online might be a new venture. So we want to make sure that you have total confidence that you will not get stuck with a pair of glasses that you don’t like. You have up to 30 days to try them out. Just notify us within 30 days of receiving your glasses to let us know you are returning them or if you want a different frame/lenses. Email or call us and tell us what you want to do. If you choose a frame of higher value, just pay the difference. If you are getting new frame/lenses, the prescription needs to be the same as the original pair of glasses. Customer is responsible for the return postage. The 30-day return period begins when you receive the glasses.